Absolutely perfect executive family home situated in a prestigious North Burlington enclave of desirable homes! Custom built by "Marsan" this home offers over 6,747 square feet of living space! Luxuriously appointed, with only the finest materials and finishes available! 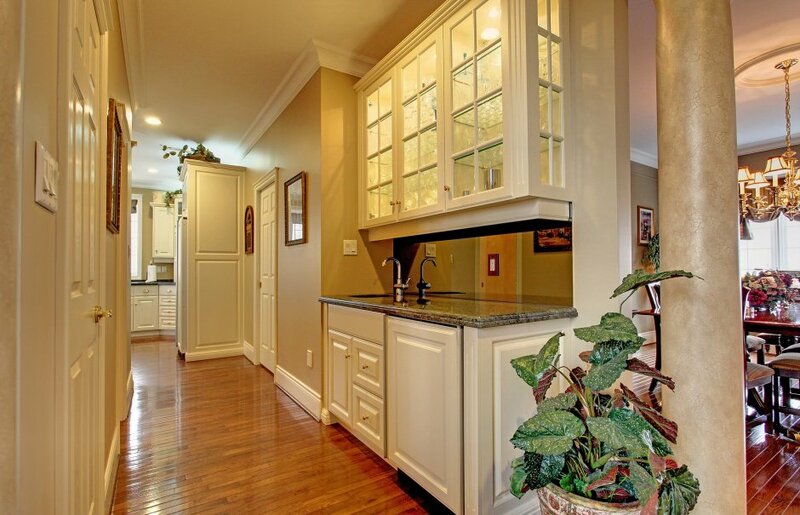 Fabulous gourmet kitchen boasts large granite island with second sink and rich hardwood floors, opens up into a 4 season sunroom that captures the true morning sun and vistas of the wooded rear yard! Two story great room with magnificent 22 foot fireplace as the central focus and warm cherry floors. Sweeping grand central staircase leads to upper level with 3 bedrooms, all with ensuite access! 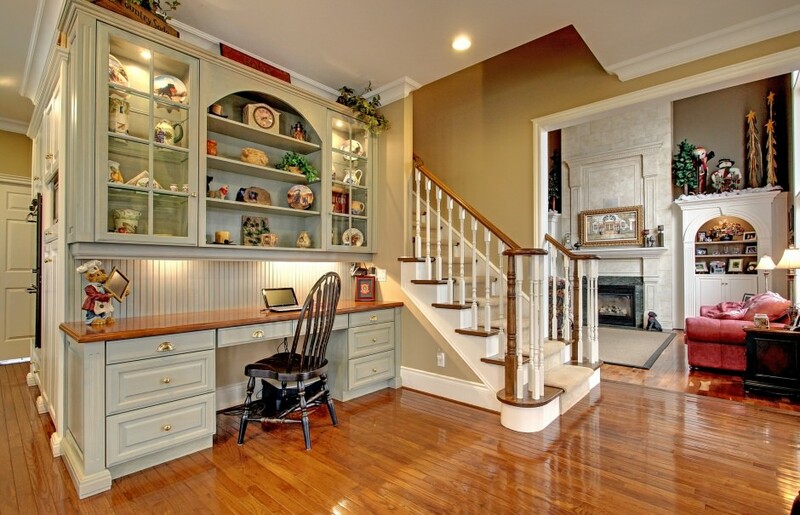 Secondary staircase leads to kitchens computer niche area for convenience. 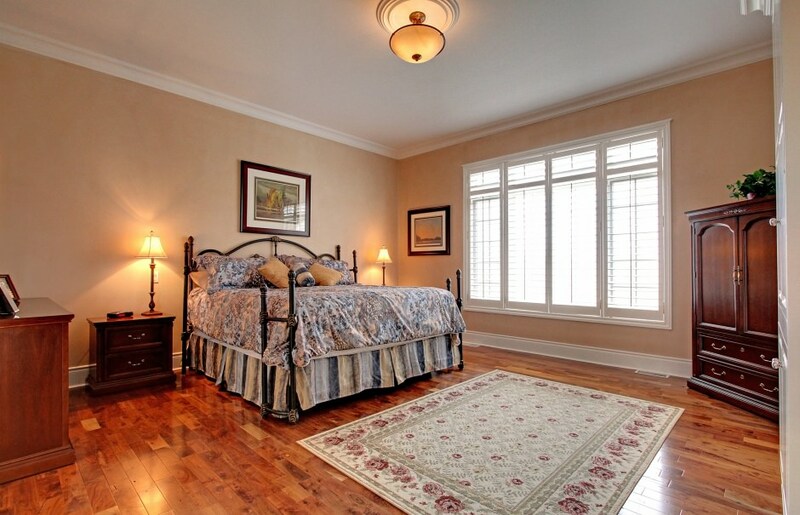 Main level master with beautiful ensuite, perfectly situated within the home. 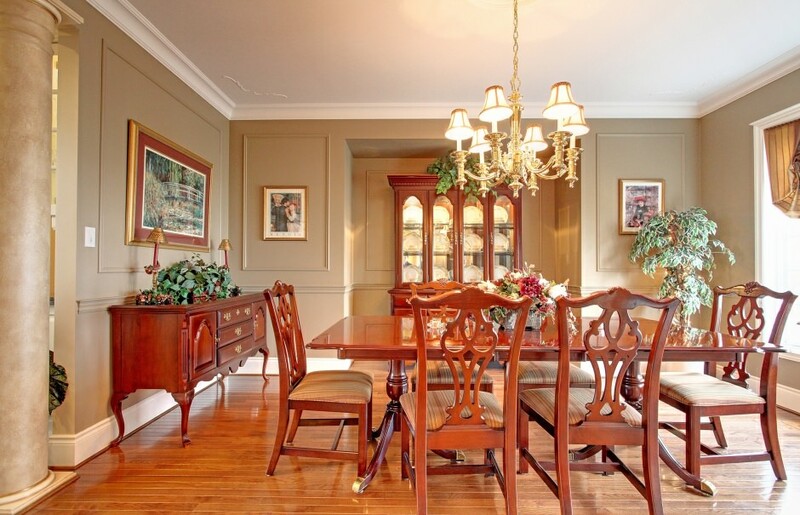 Separate formal dining room and sunken living room all with rich hardwoods! 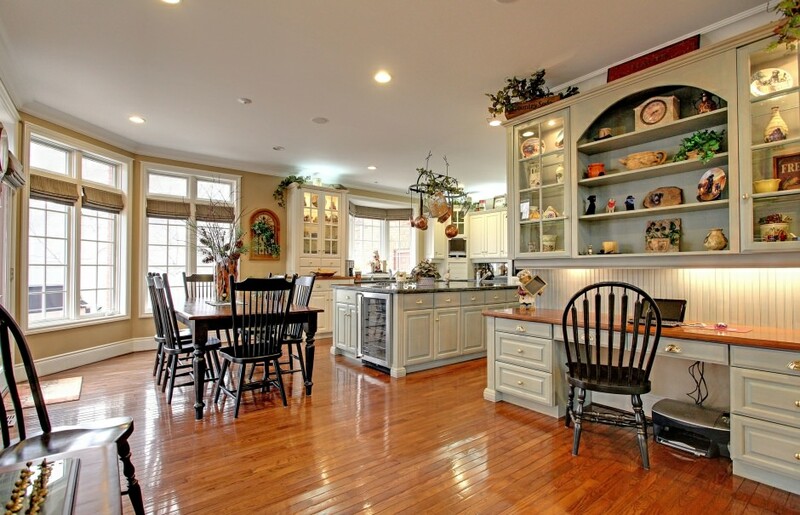 Fully finished lower level will not disappoint with the same level of finishes used throughout the home! Huge home theatre for the family to enjoy, breathtaking wine room, fully conditioned and sporting California redwood. Oversized games room, built in custom bar and full 3 piece bath with sauna closet! A fifth bedroom or office and a gym complete this gorgeous lower level. The estate sized lot is approximately two acres of professionally landscaped grounds with plenty of privacy! Well treed with mature Oaks and evergreens, all enjoyed from a wrap around cedar deck and interlock patio! Sit nestled amongst the towering trees in the Muskoka chairs in front of the fire pit! This home is perfect for families, both large and small, due to its close proximity to the city and its seclusion of a rural setting! Enjoy golf, conservation and access to major highways, all within easy access! Burlington is a diverse haven for residents at every stage of life. It is a city rich in Arts and Culture, brimming with waterfront marinas, parks and festivals. Known for its many waterfalls along the escarpment, it further offers its inhabitants an appealing variety of homes and lifestyles. Everything from lakefront estates and condos, to warm and friendly neighbourhoods bordered by golf courses is available in this beautiful city. Interested in seeing this home?